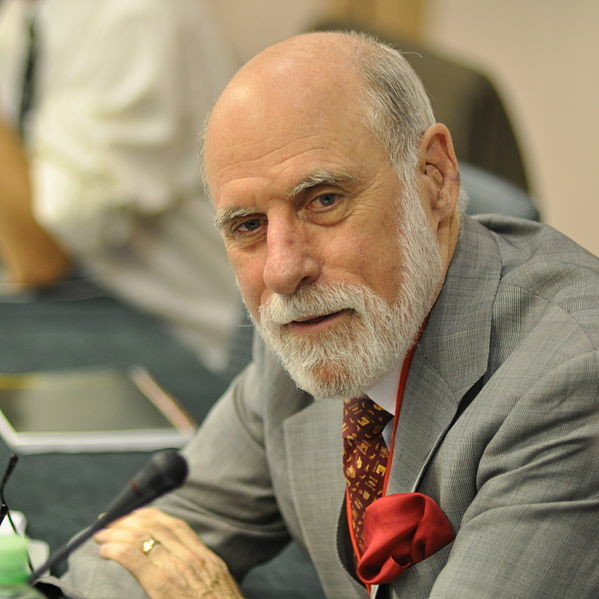 I’ve had the pleasure to listen, think, and ponder while Vint Cerf has spoken at various events. As the picture demonstrates he is an impeccably dressed individual; I’ve only ever seen him in 3 piece suits. His keynote “The Internet of Things and Sensors and Actuators!” at LISA ’12 is similar to one he gave at Carnegie Mellon University last fall. It is my humble opinion that hearing Mr. Cerf speak about this topic is an exceptional experience to gain insight into the greater challenges of the Internet and especially its future. Absolutely no need to listen to the intro – JUMP to the 15:00 point to get to the beginning of the Keynote, Enjoy!